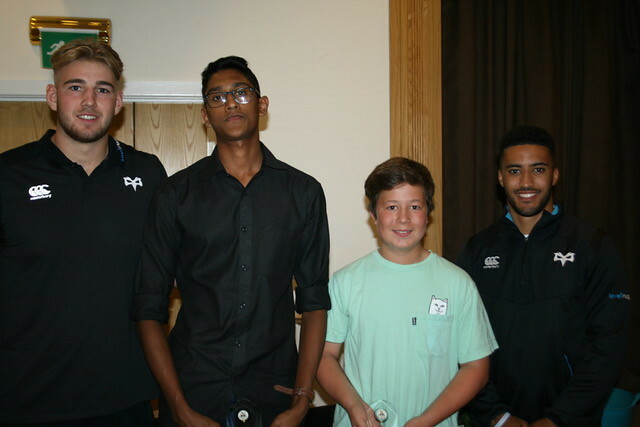 Award shared between Marvel Biju and Chay McCrickard. 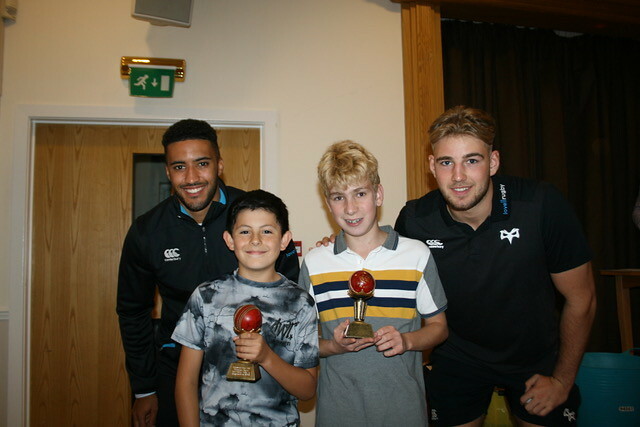 Three Gowerton juniors achieved the distinction of taking a hat-trick during the season. 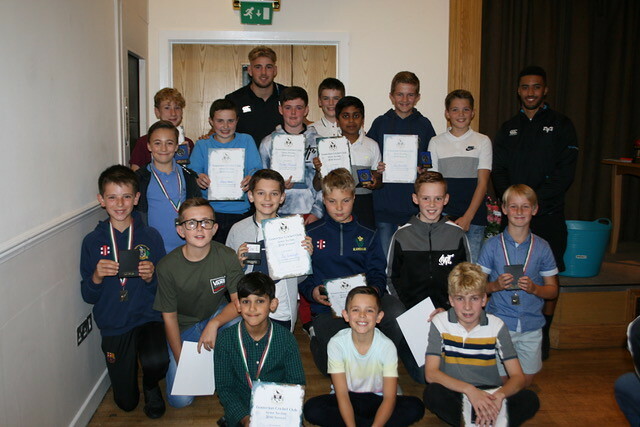 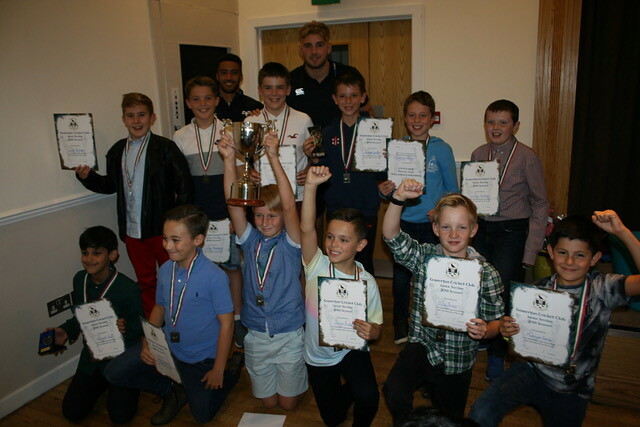 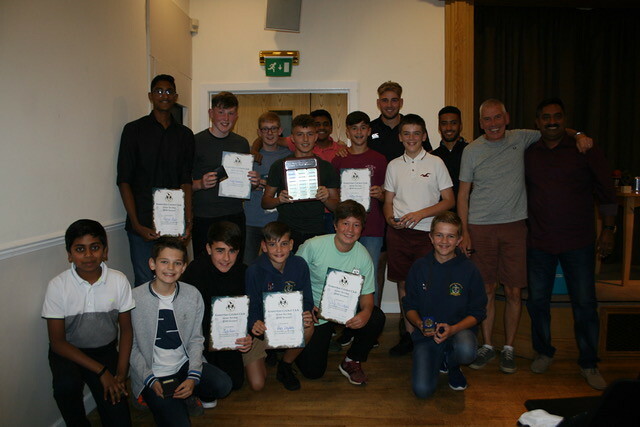 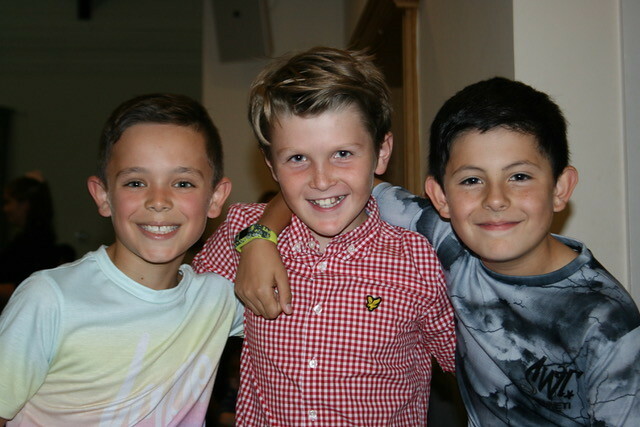 Gowerton cricket club held a presentation evening to celebrate the most successful season their junior sides had had, during which they won two trophies and were runners-up in a third competition. 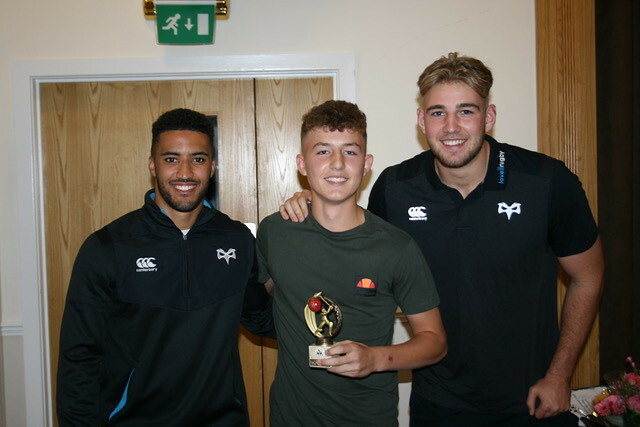 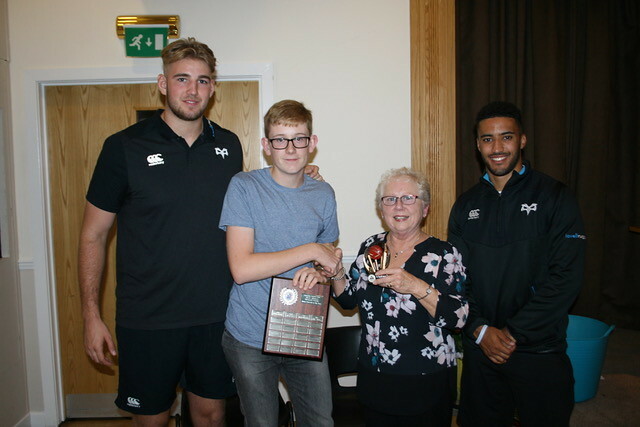 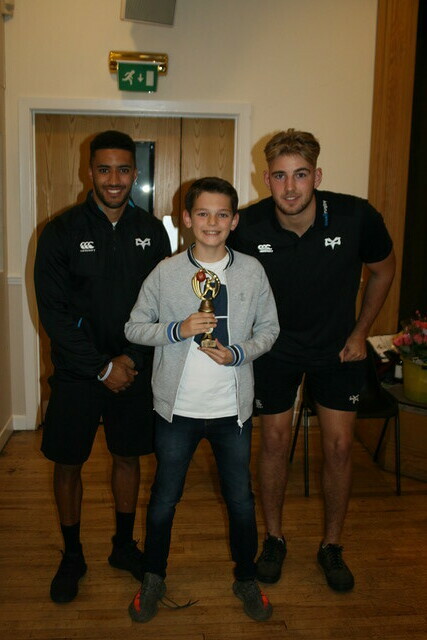 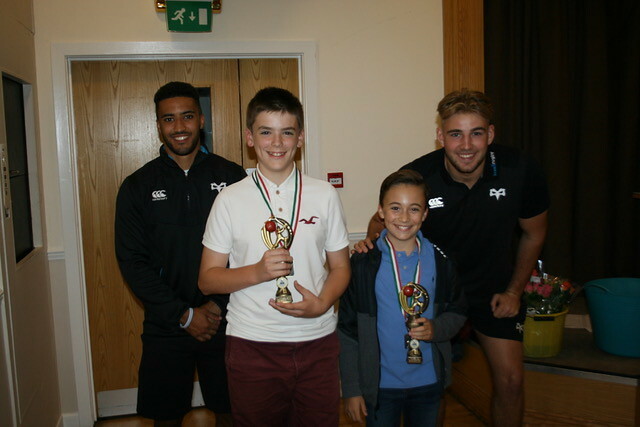 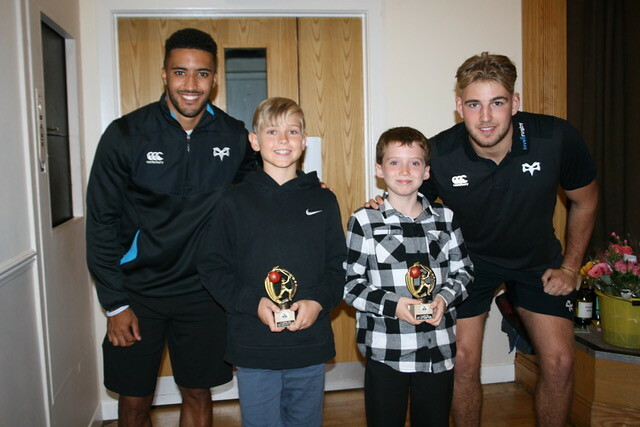 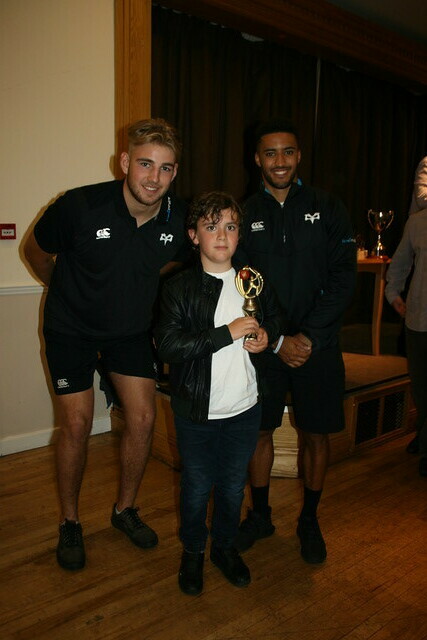 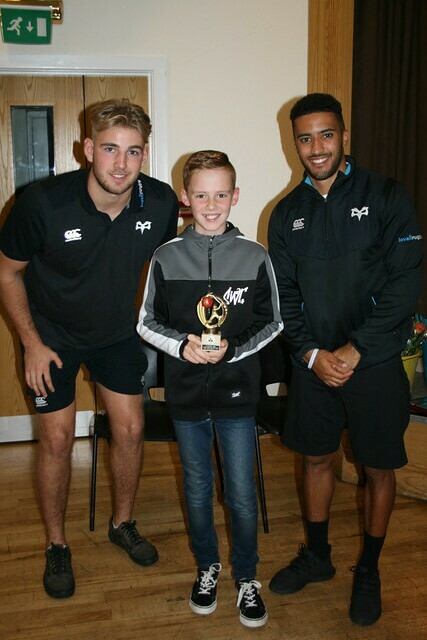 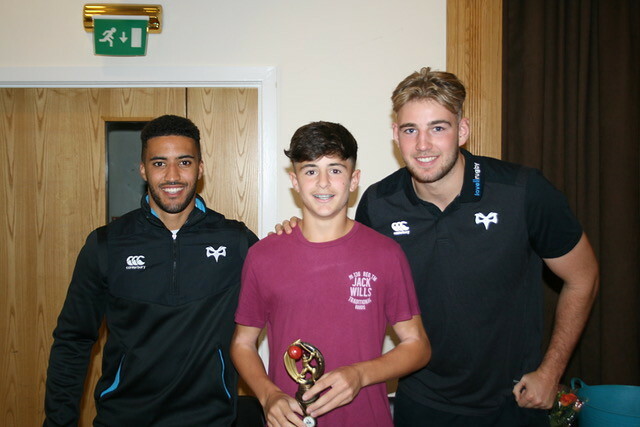 Ospreys’ squad members Keelan Giles and Will Griffiths (himself a former Gowerton junior cricketer) came along to make the presentations.